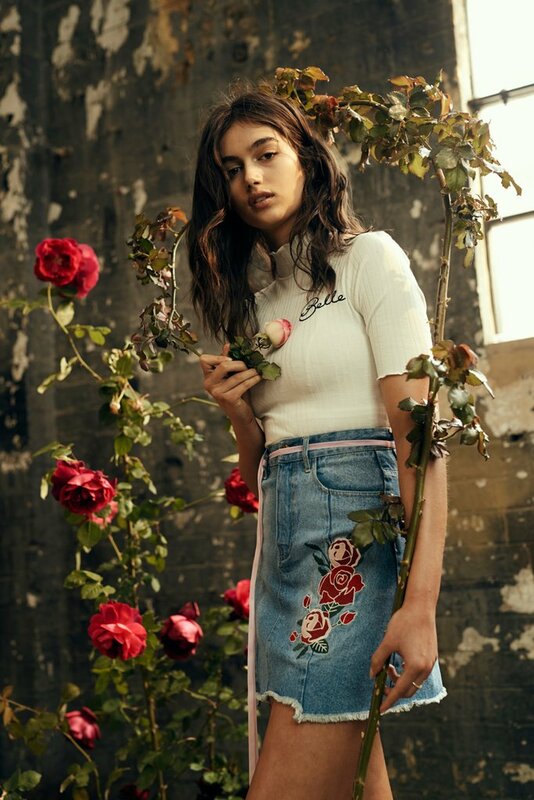 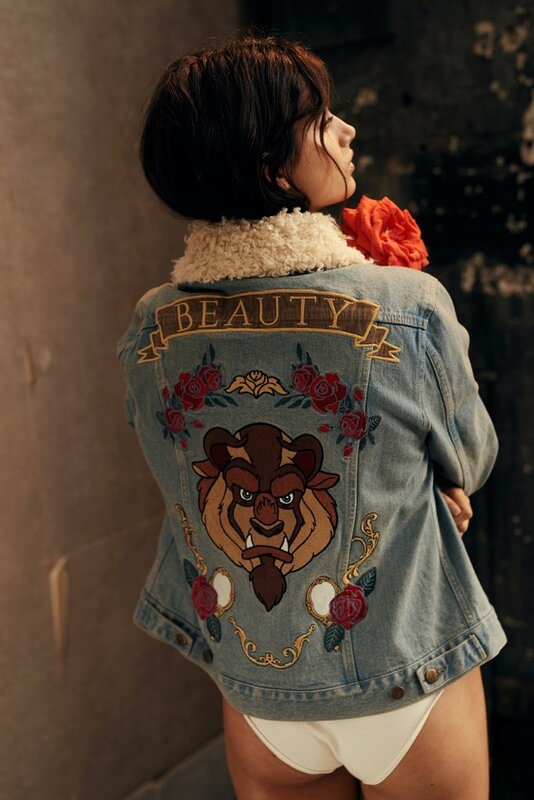 Be my guest...Aussie cult favourite Minkpink have teamed up with Disney to create a Beauty and the Beast collection that is a tale as old as time. 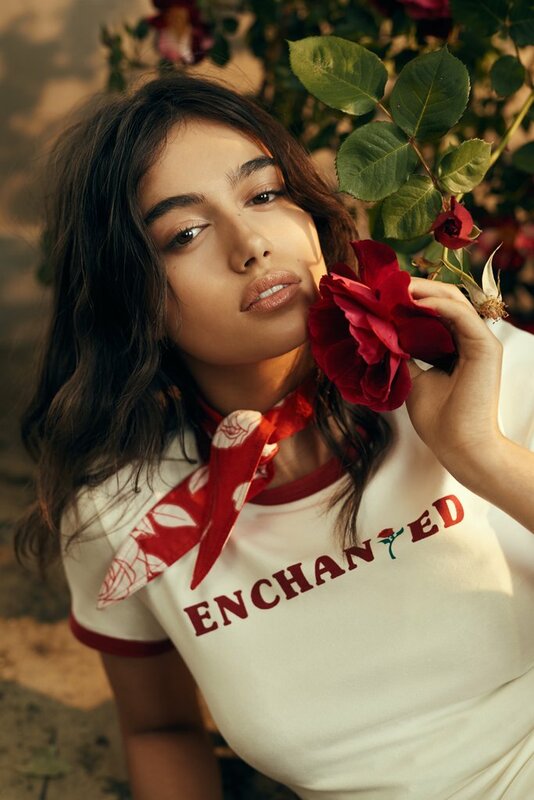 They've broke the spell to create happily ever after designs that capture the magic and whimsy of everyone's favourite story. 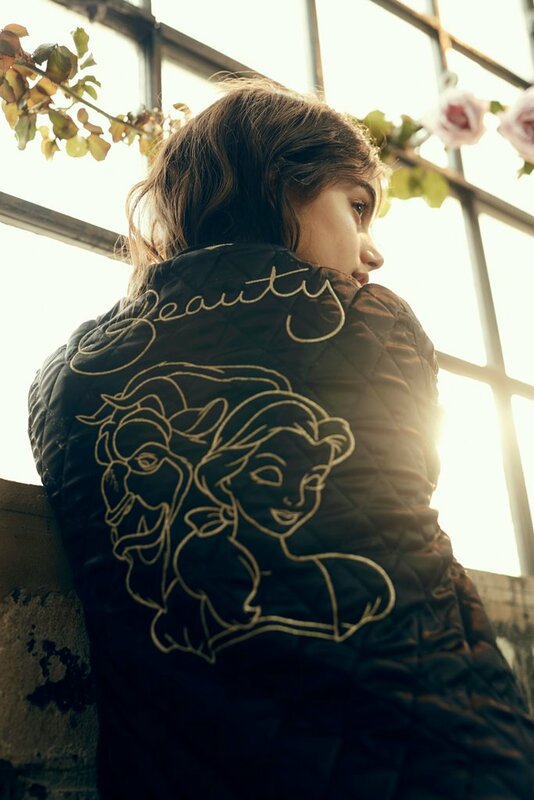 Our very own fashion fairytale, I personally want almost everything in this collection! 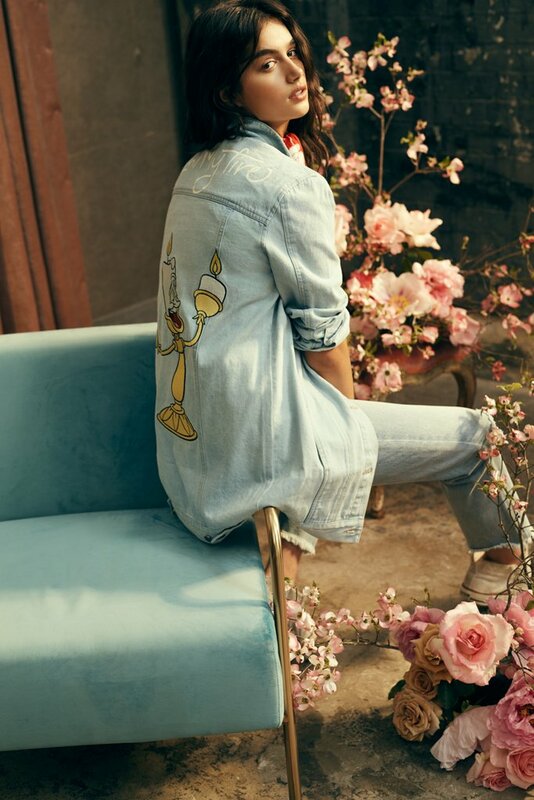 Filled with pieces that feature signature denim jackets, embroidered bombers, all-star tees, luxe bodysuits, velvet dresses fit for Belle herself and even sleepwear! 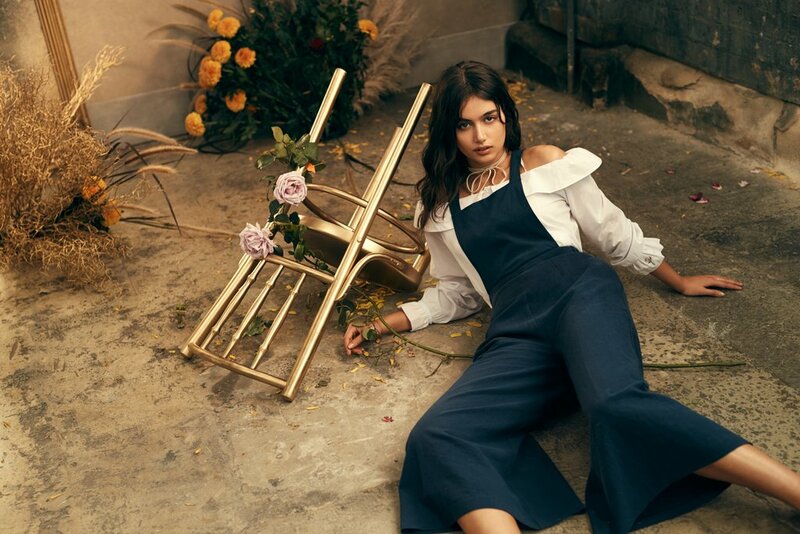 There's truly something there that wasn't there before...well played Minkpink, we applaud you!